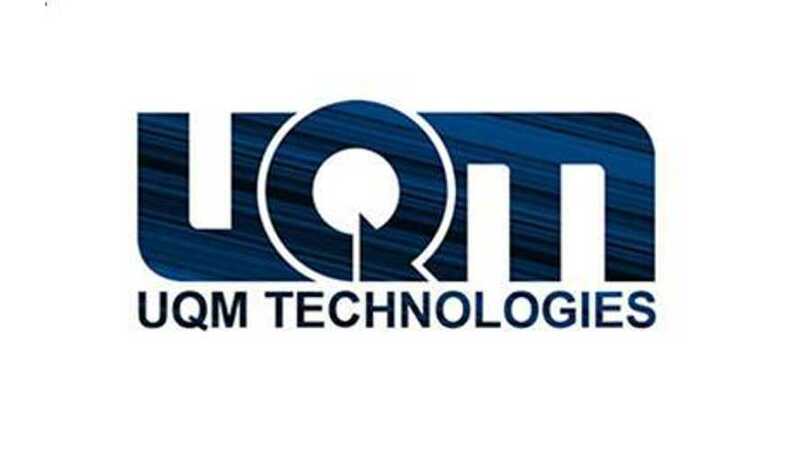 UQM Technologies, supplier of electric propulsion systems to CODA automotive, reported fiscal third quarter results today, and it so doing let the cat out of the bag when it comes to CODA. They are essentially dead. "The Company is taking this action (layoffs)to better position our business going forward. We remain committed to the continued development and distribution of our products." - Senior Vice-President of Government Relations & External Affairs, Forrest Beanum in December. It appears now that better positioning means having your suppliers suspend production because you haven't given them any orders since the day you put the car on sale, and becnot paying them for what you already have received. 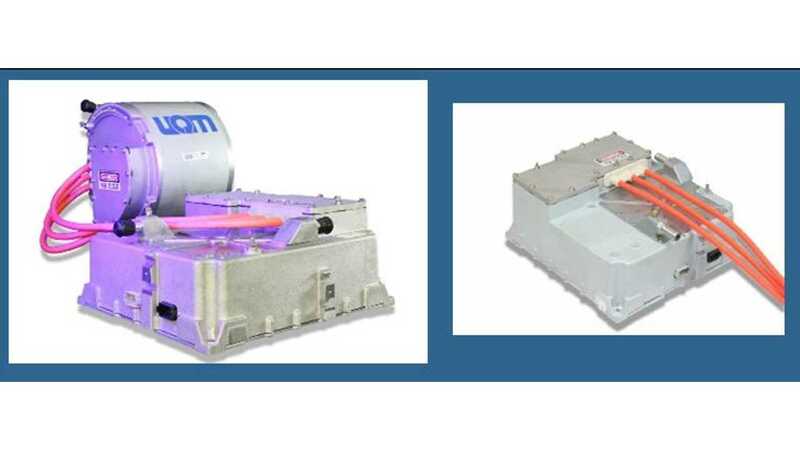 UQM tech says that CODA is "significantly delinquent in the payment" for their PowerPhase Pro 100 electric propulsion system inside the electric sedan, and they are now writing off that debt ($3,833,860) in their most recent 10-Q because they don't think CODA can, or ever will, pay. 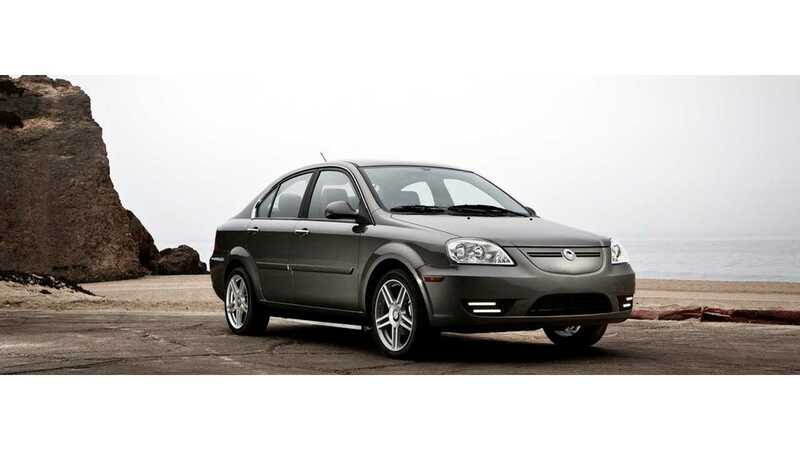 In 2009, we entered into a ten year supply agreement with CODA Automotive ("CODA") to supply UQM PowerPhase Pro 100 electric propulsion systems to CODA for their all-electric passenger automobile. CODA introduced its passenger vehicle in the State of California in March 2012. We began deliveries of production qualified PowerPhase Pro 100 systems under our supply agreement with CODA in October-2011. CODA's production and delivery of vehicles to its dealers since introduction of the vehicle has been at a significantly reduced rate versus initial CODA forecast. Due to the slower launch rate, we suspended production for CODA and have not shipped any production propulsion systems to CODA during this fiscal year. CODA announced earlier this year that they are seeking additional capital to fund their ongoing operations, however, CODA has experienced difficulty and delays in raising substantial amounts of new capital and as a result is significantly delinquent in the payment of amounts due to us under the Supply Agreement. In December 2012 CODA reduced its workforce by fifteen percent and in early January 2013, CODA furloughed additional employees. In light of these developments, we have determined that there is substantial uncertainty regarding CODA's ability to honor their obligations to us under the Supply Agreement. Accordingly, we have recorded a charge to earnings during the third quarter of approximately $3.8 million representing reserves for accounts receivable, customs duties and excess magnet costs owed to us under the Supply Agreement. In the event CODA is unable to secure funding, we may record additional charges in future periods associated with settling outstanding purchase obligations to some of our suppliers. Although the settlement of these obligations is subject to future negotiation, we believe the aggregate amount of any potential charges will be within the range of $1 million to $2 million.